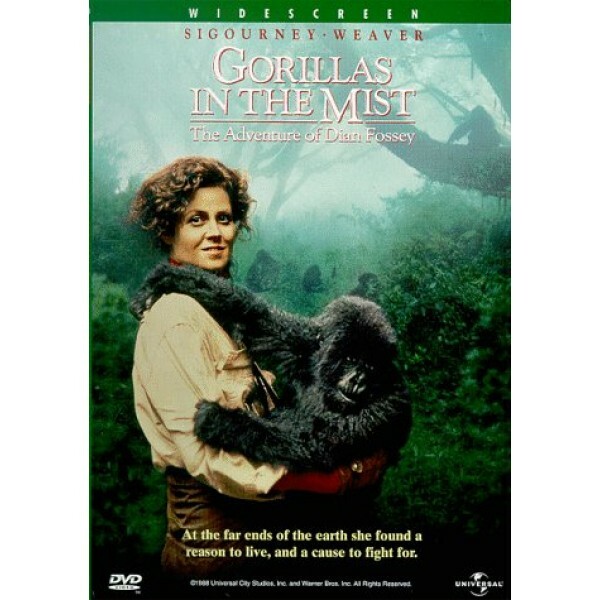 Nominated for five Academy Awards, Gorillas in the Mist is the inspiring true story of anthropologist Dian Fossey (Sigourney Weaver) who travels to Africa to study rare mountain gorillas of Central Africa. Her interest quickly grows into an unwavering passion and nothing can stop her from risking her life to protect the gorillas from poachers and animal traders. 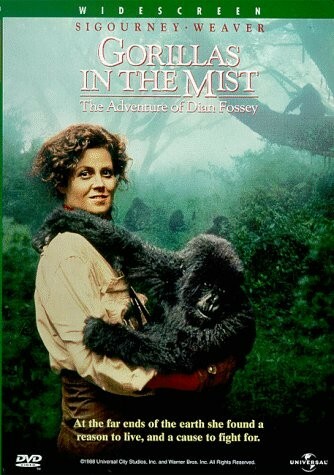 Desperate to save her "family" from extinction, Fossey searches for justice in this unforgettable tale of one woman's incredible courage. This lush and lovingly rendered film co-stars Bryan Brown and Julie Harris; directed by Michael Apted. For more films starring girls and women, visit A Mighty Girl's Movies / TV section.